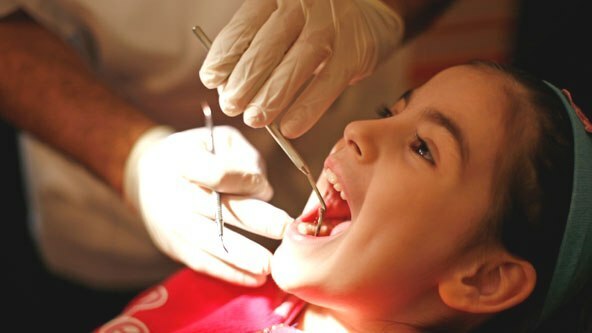 On the state and federal exchanges, children’s dental coverage generally comes in two forms. It may be “embedded” in medical insurance plans or sold separately in “stand-alone” plans. ... Stand-alone dental plans don’t qualify for subsidies, as do medical plans on the exchange. Stand-alone dental plans are also exempted from the law’s limits on out-of-pocket expenses. While out-of-pocket maximums for health plans are capped at $12,700 per family, stand-alone dental plans may have separate maximums of $700 per child to $1,400 for two or more children.